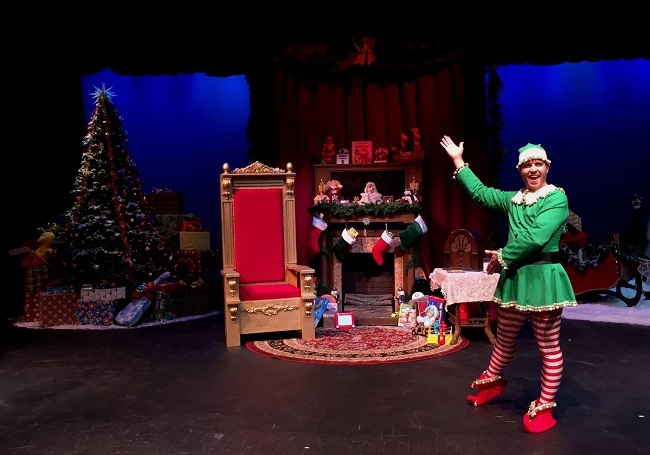 Jesse Gephart returns to Theatre In The Park, spreading holiday cheer as ‘Crumpet the Elf’ in The Santaland Diaries. This one man show relives an out-of-work, young actor’s brief stint as an elf in Macy’s department store during the holiday season. Based on David Sedaris’ short story, Santaland is filled with highly charged, politically incorrect, irreverent commentaries of fellow elves, Santa’s true colors, and the raucous adults and children who come to visit St Nick each year. 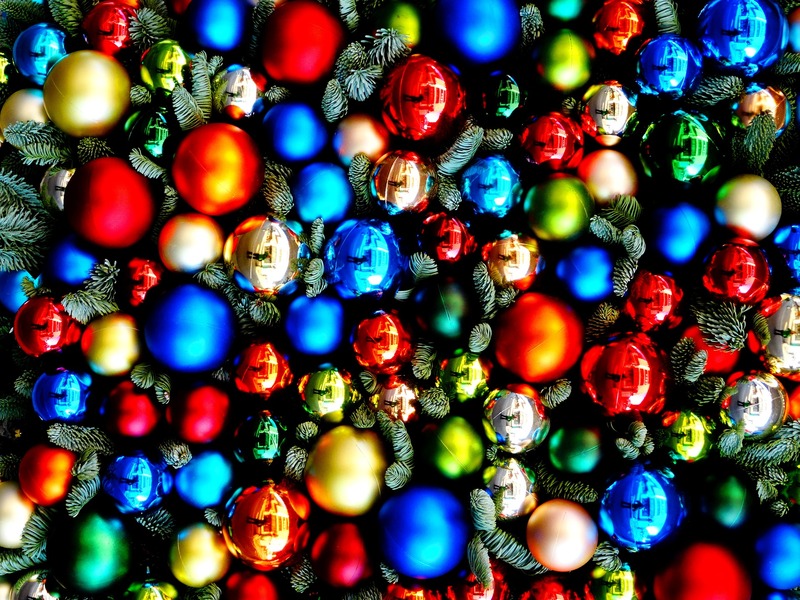 Come laugh, drink and be merry as you join us for this adult’s only holiday treat that is sure to make your spirits bright!